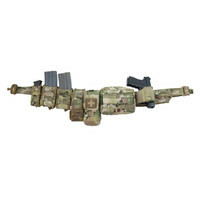 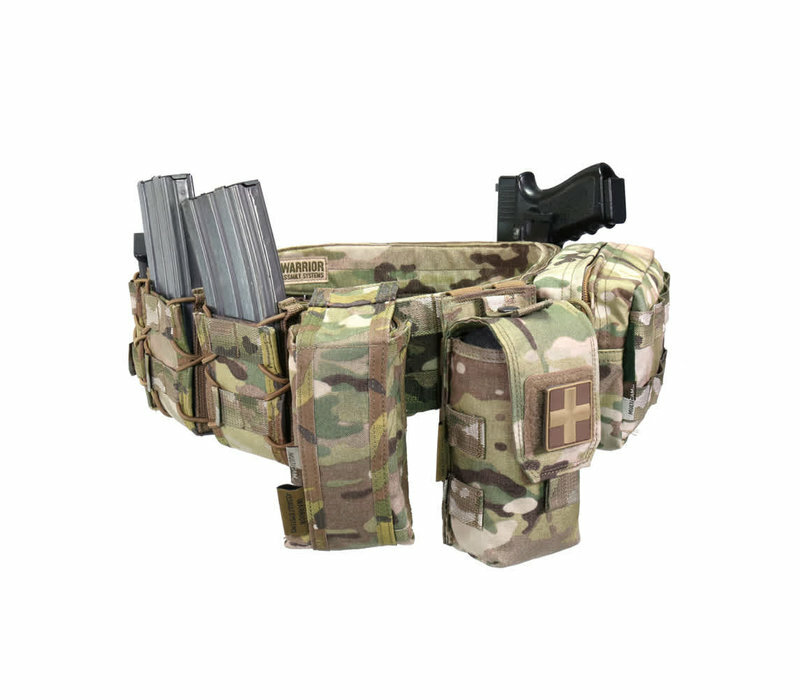 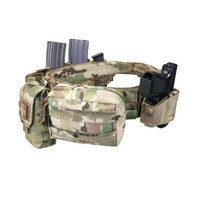 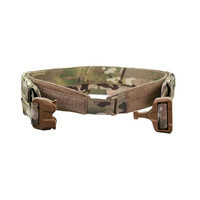 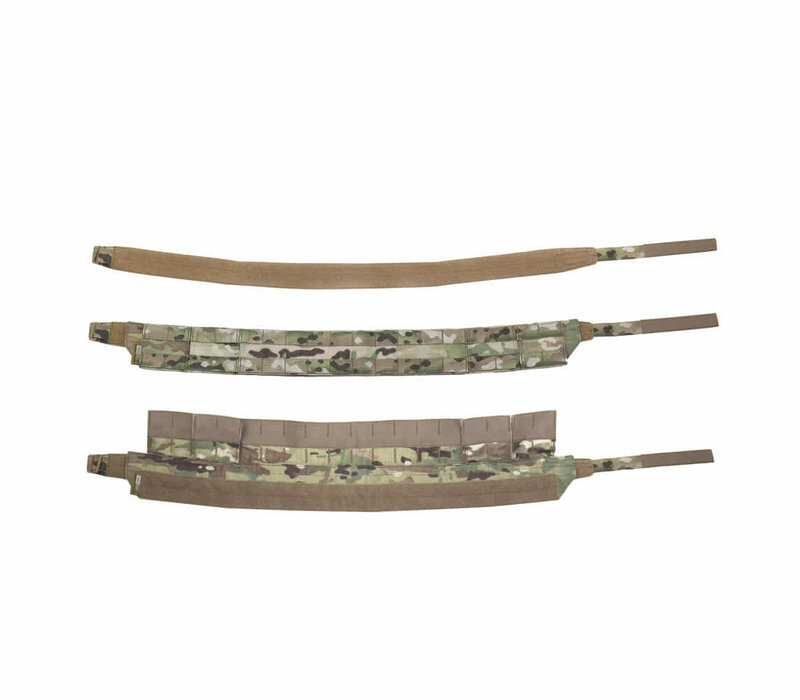 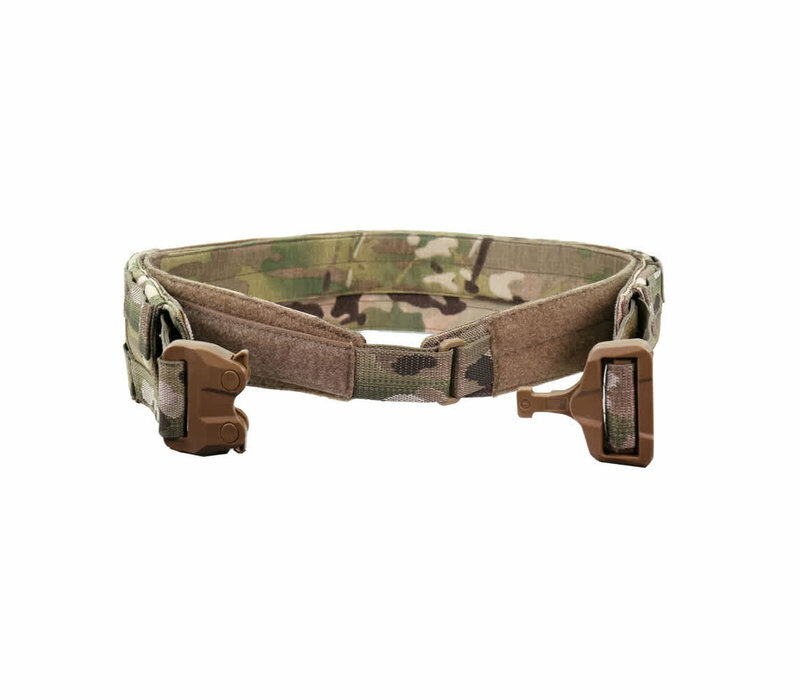 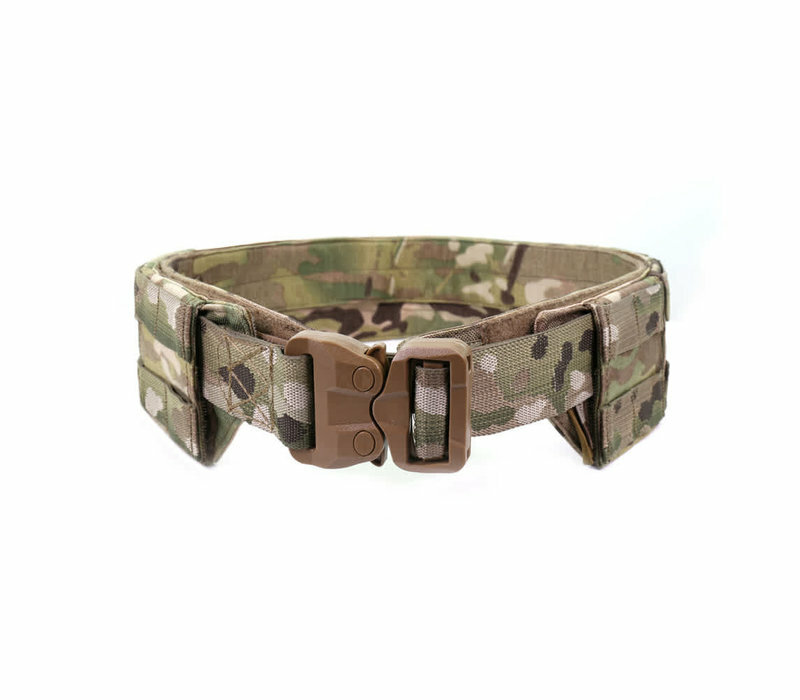 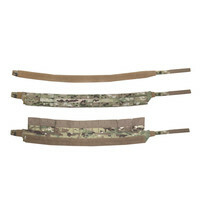 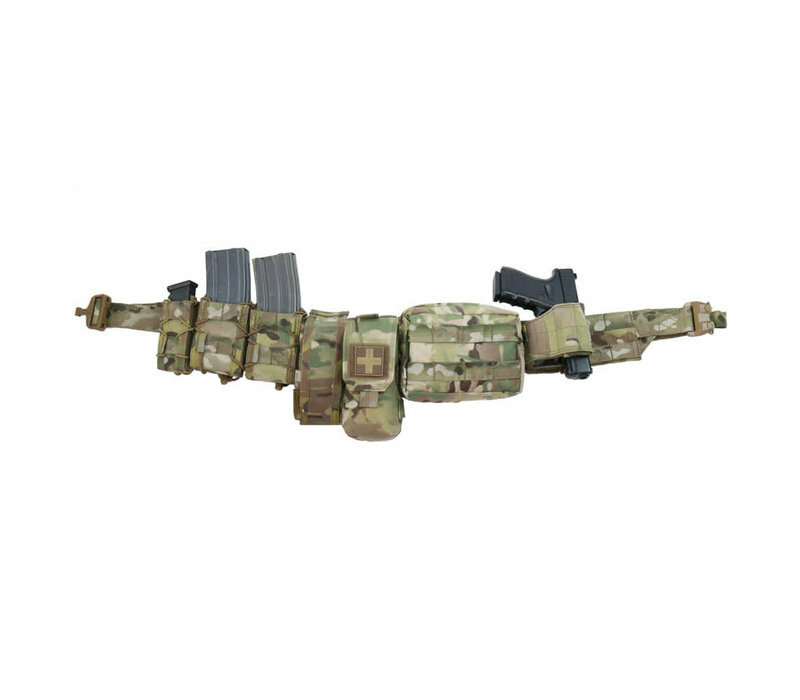 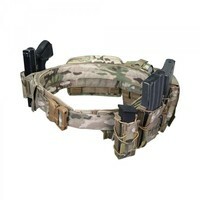 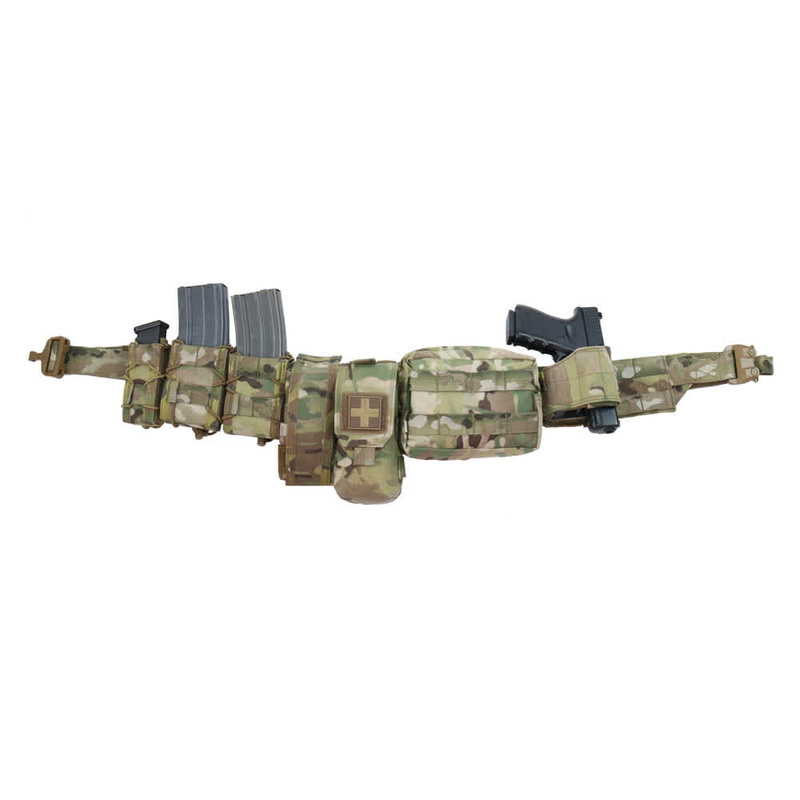 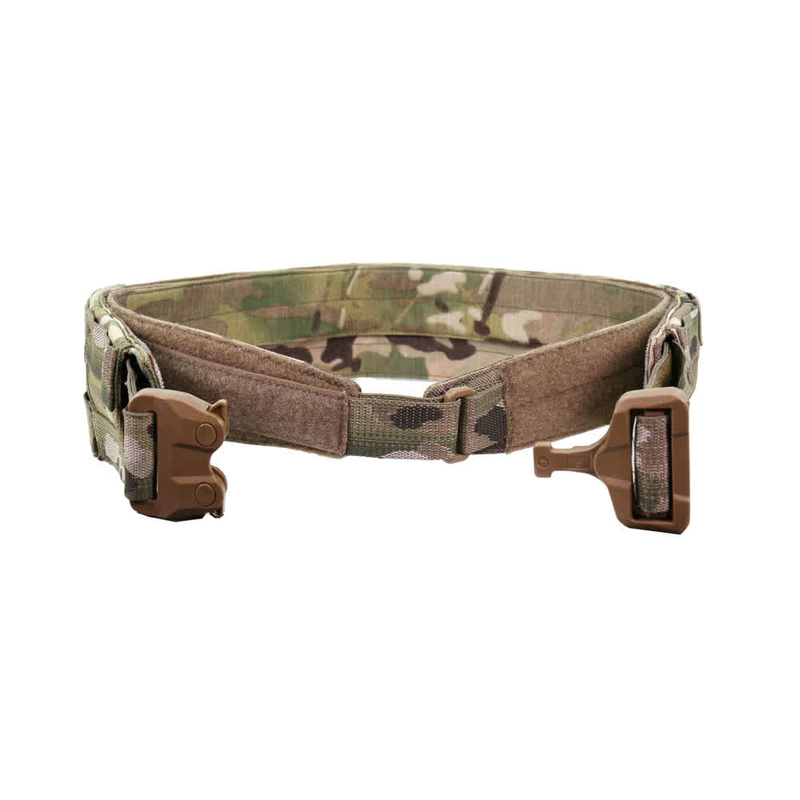 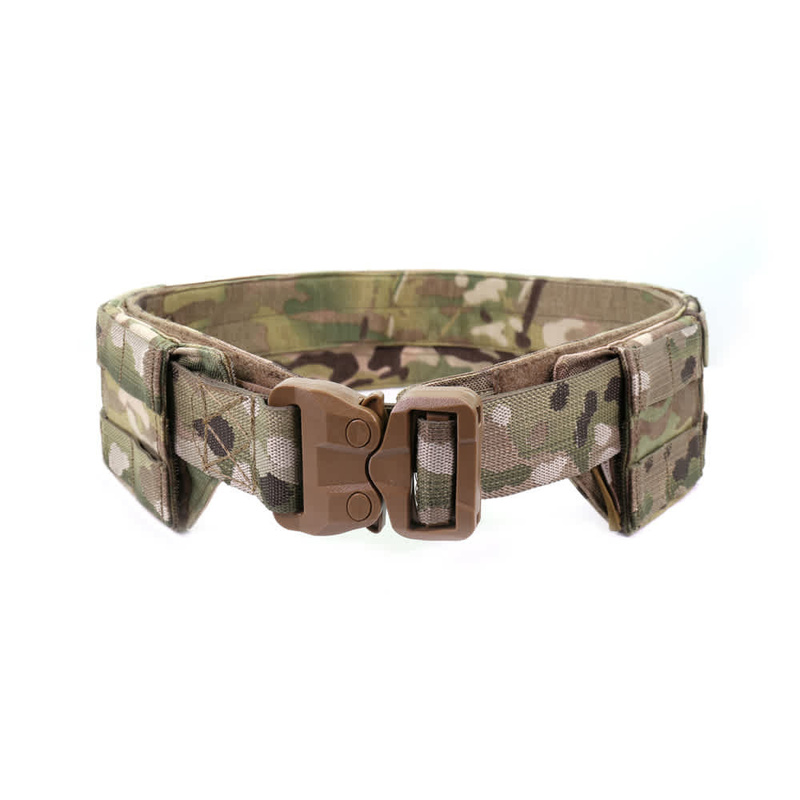 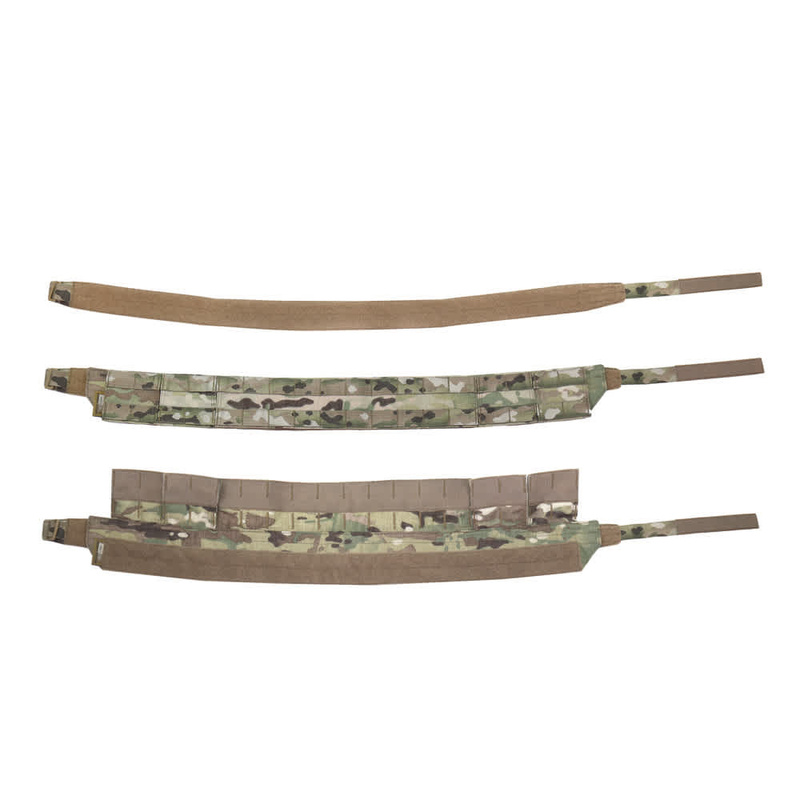 Warrior’s Low Profile MOLLE Belt (LPMB) DA Mk 1, offers a 2 stage low profile platform which has been configured for the needs of the modern SF Operator. 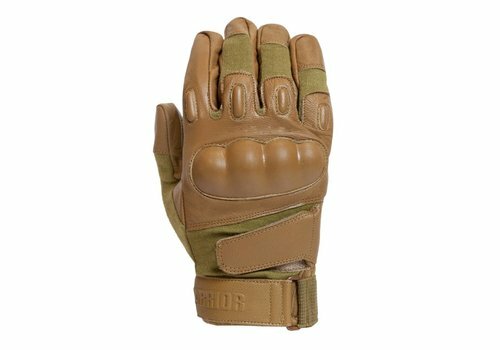 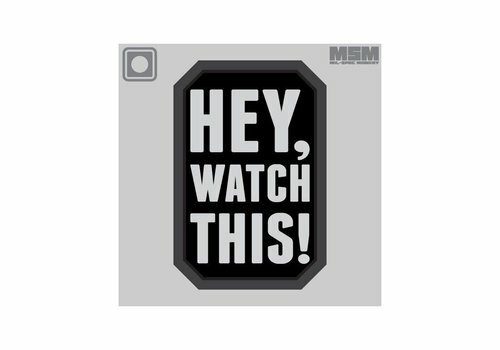 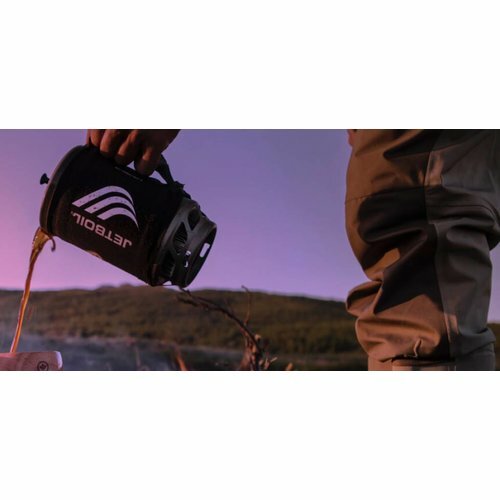 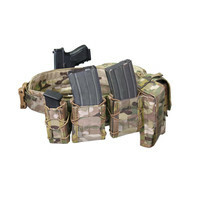 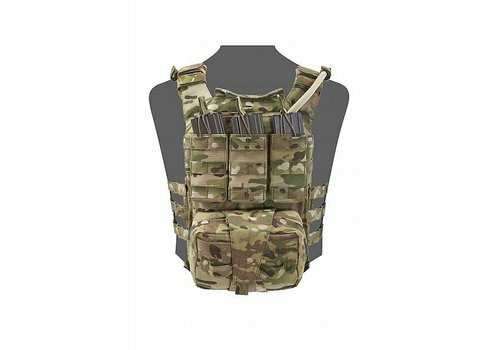 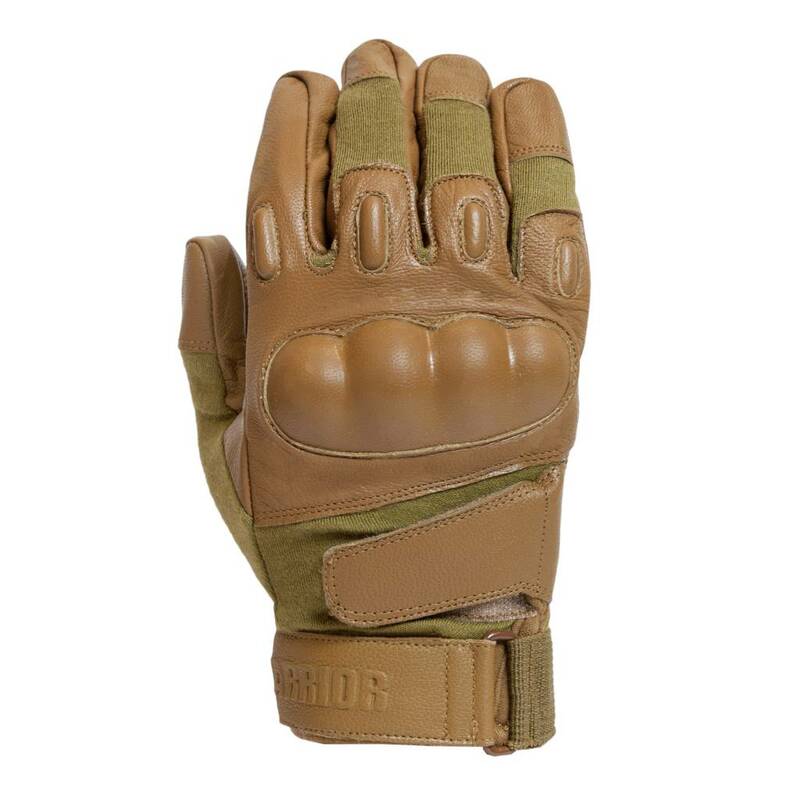 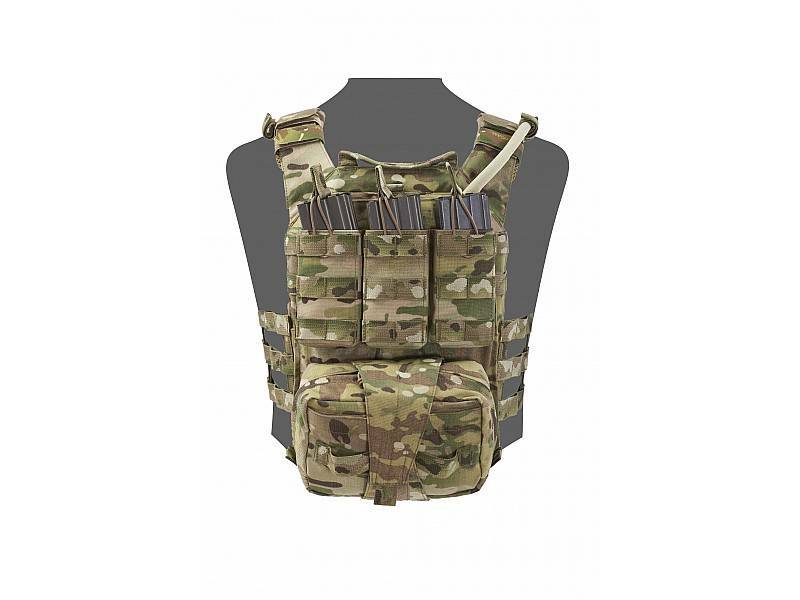 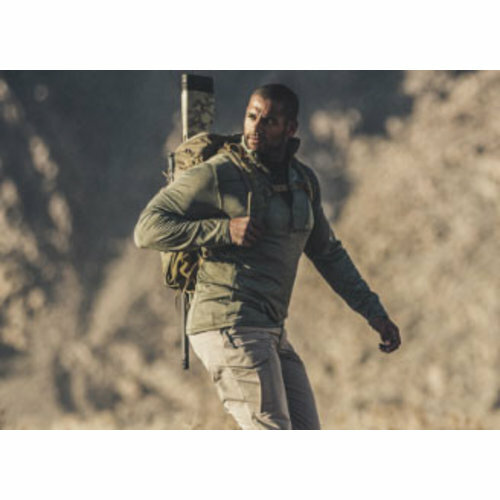 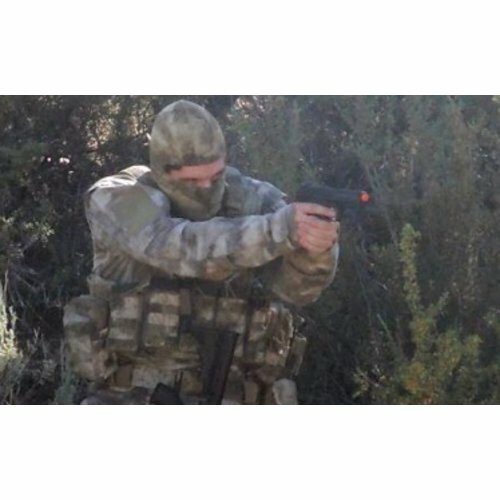 The set up comes as standard with a full complement of removable MOLLE pouches and holster. 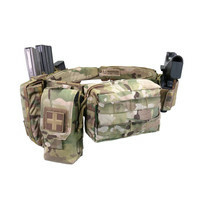 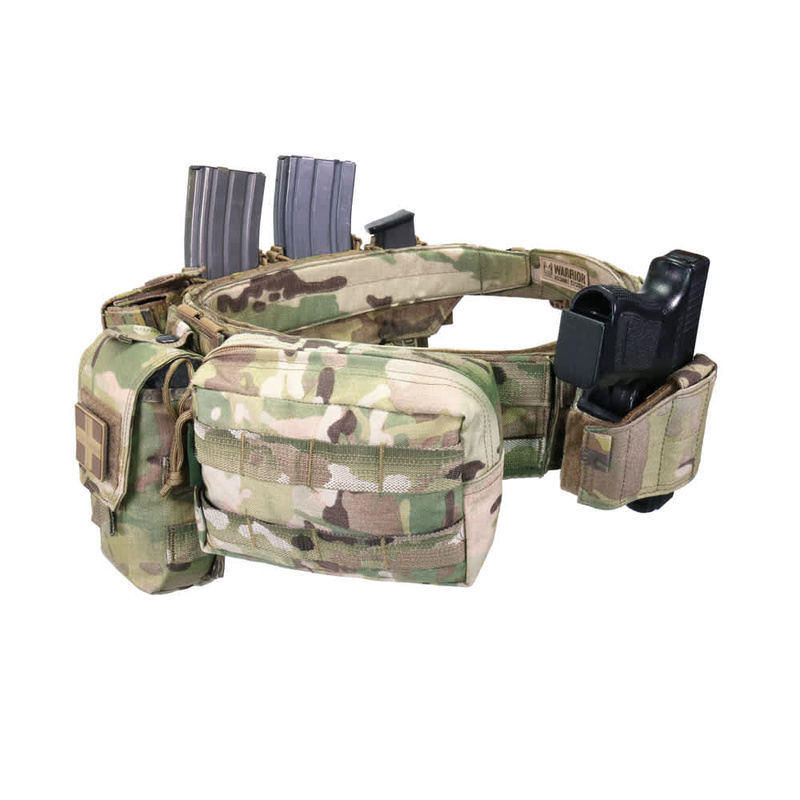 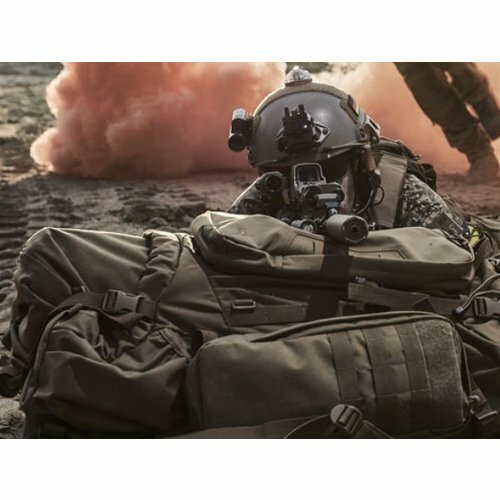 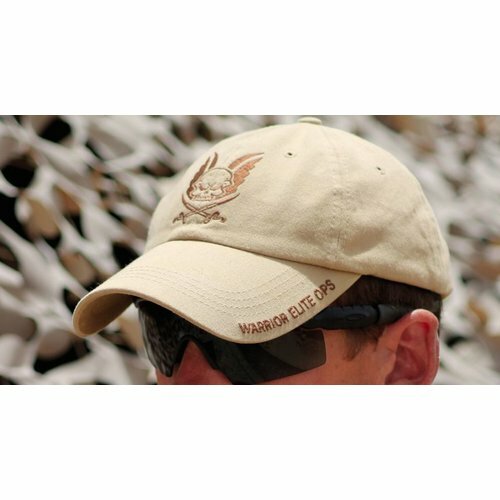 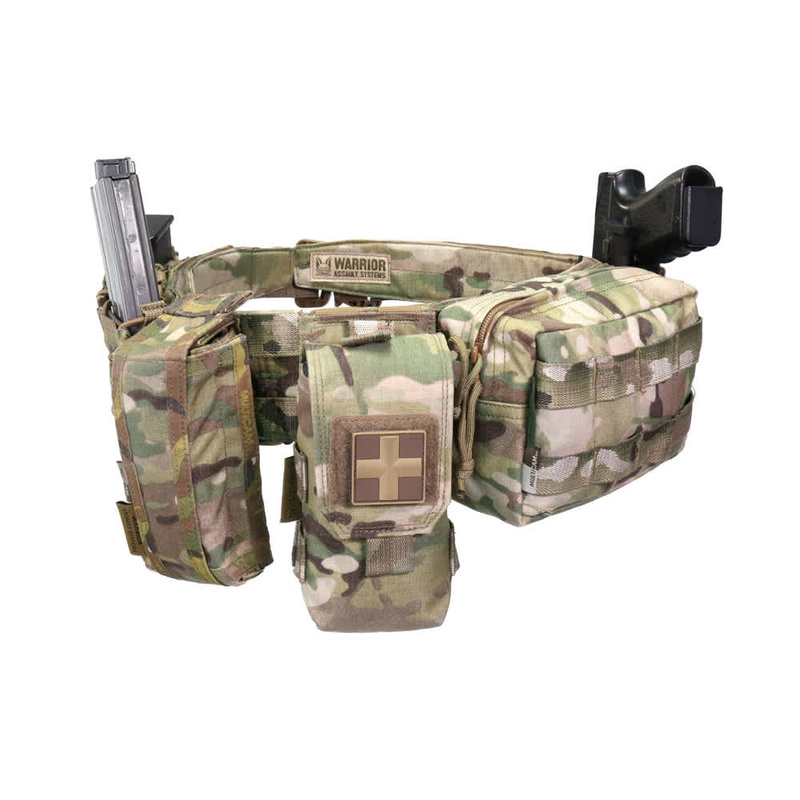 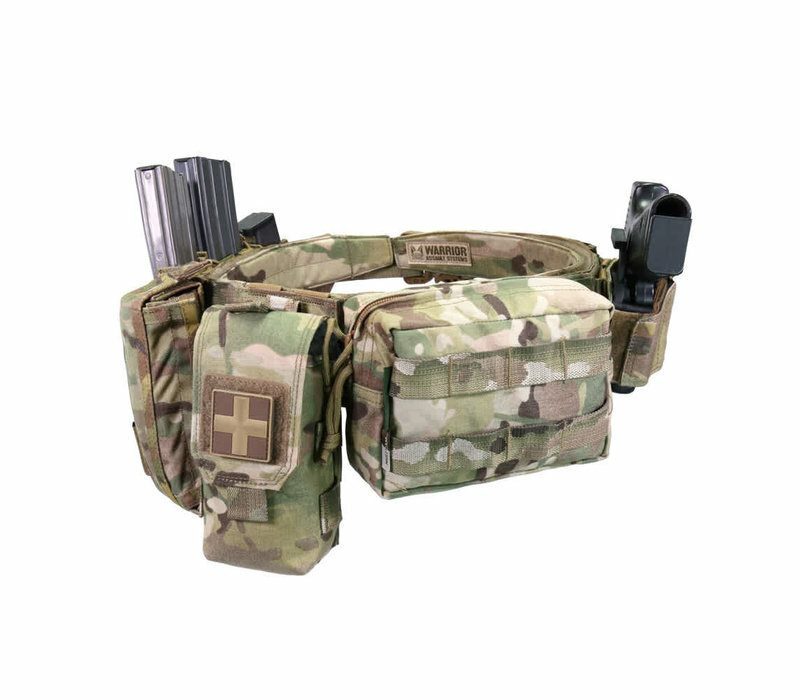 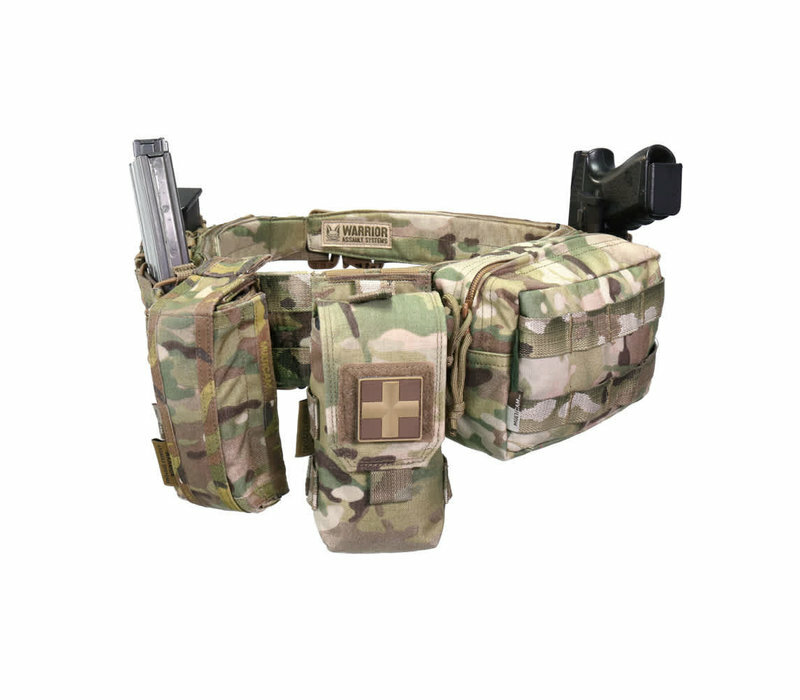 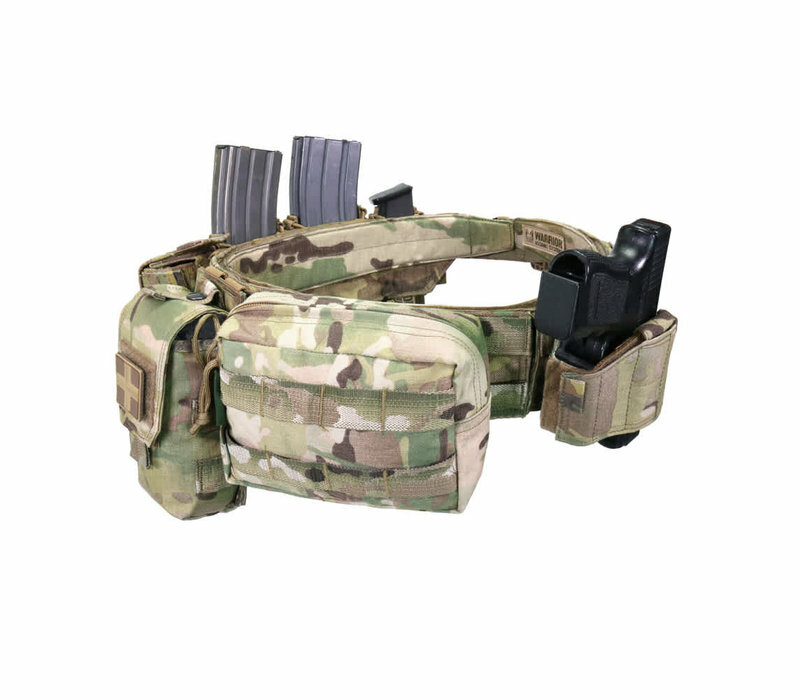 Warrior’s Low Profile MOLLE Belt (LPMB) offers a 2 stage low profile platform capable of carrying a wide variety of mission specific pouches and holsters including Drop Leg rigs. 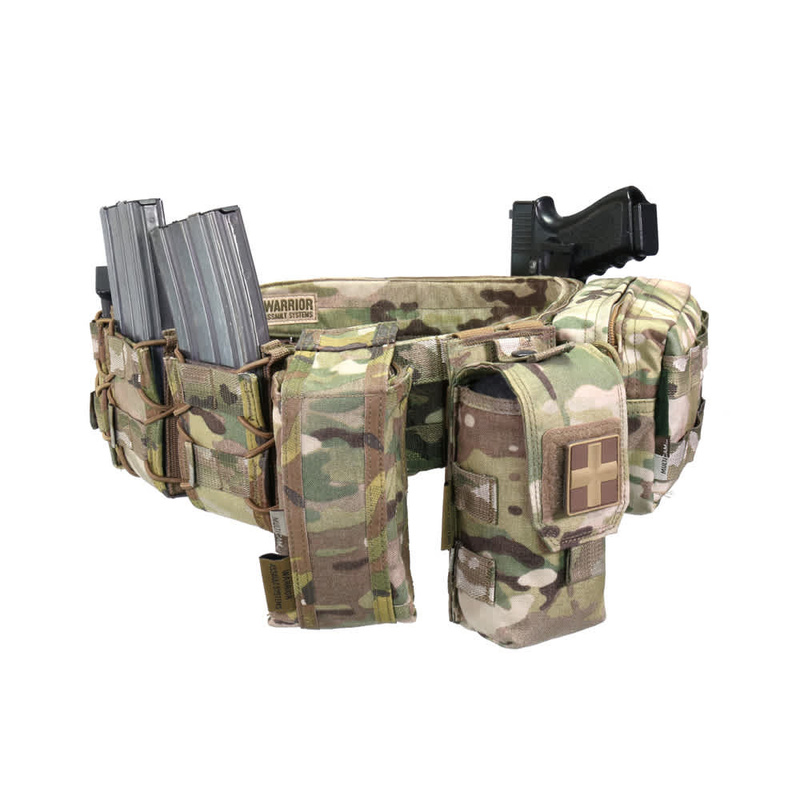 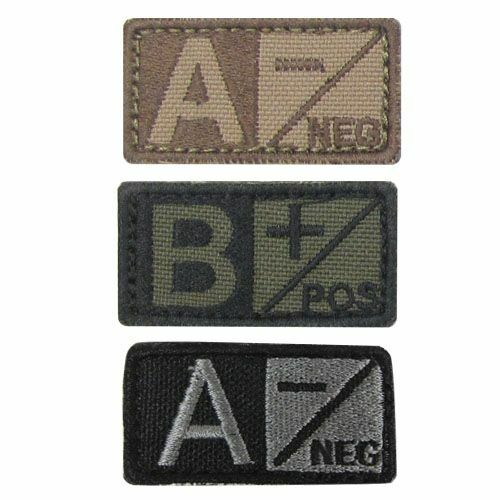 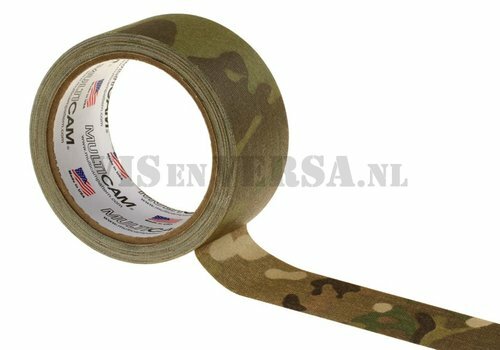 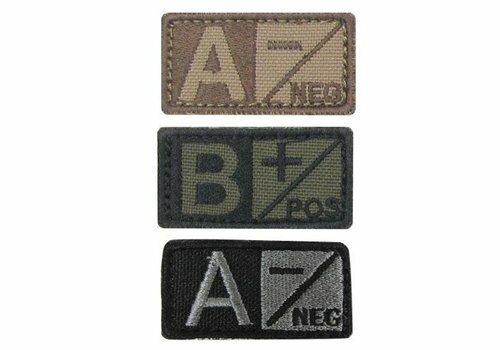 Part one is a reinforced slimline belt that is covered in loop Velcro and is designed to be threaded through the operator’s belt loops and acts in the same way that a traditional belt would. 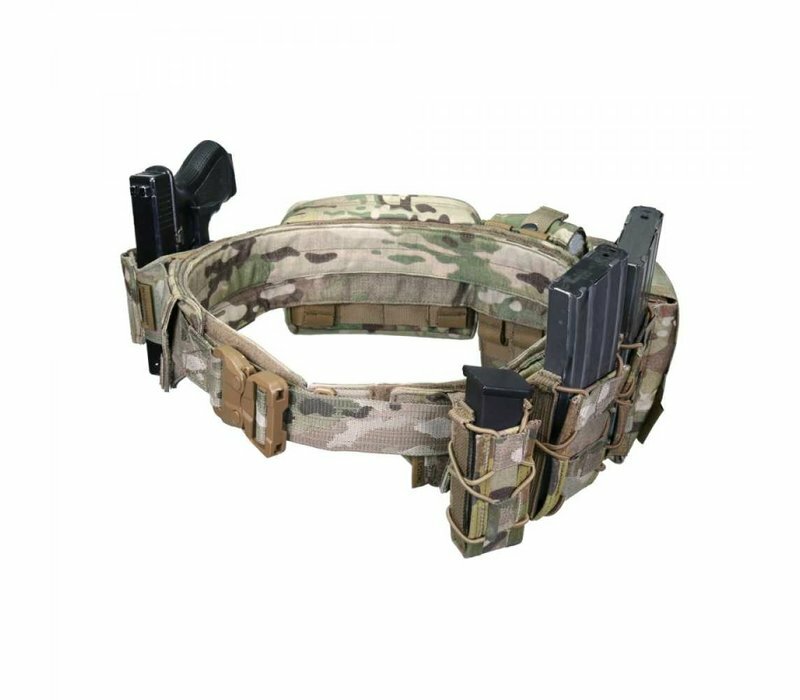 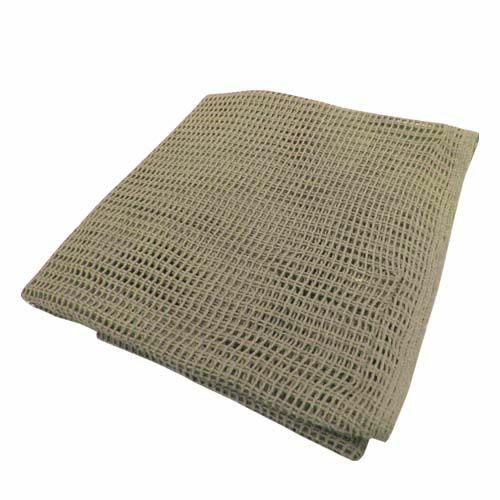 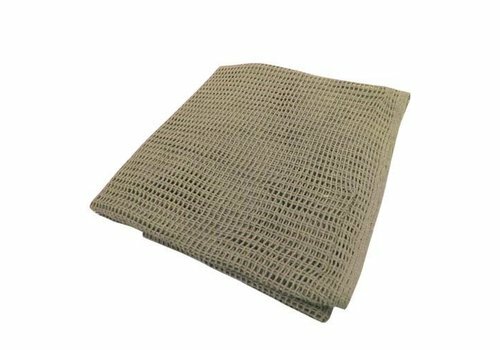 The second part of the system is made up of a low profile MOLLE belt covered in 2 rows of Mil Spec webbing, this belt has a row of hook Velcro on the inside which marries up to first belt, it is then secured by way of a removable belt and composite GT Cobra buckle. 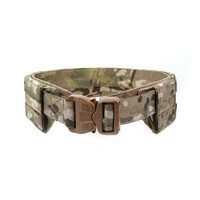 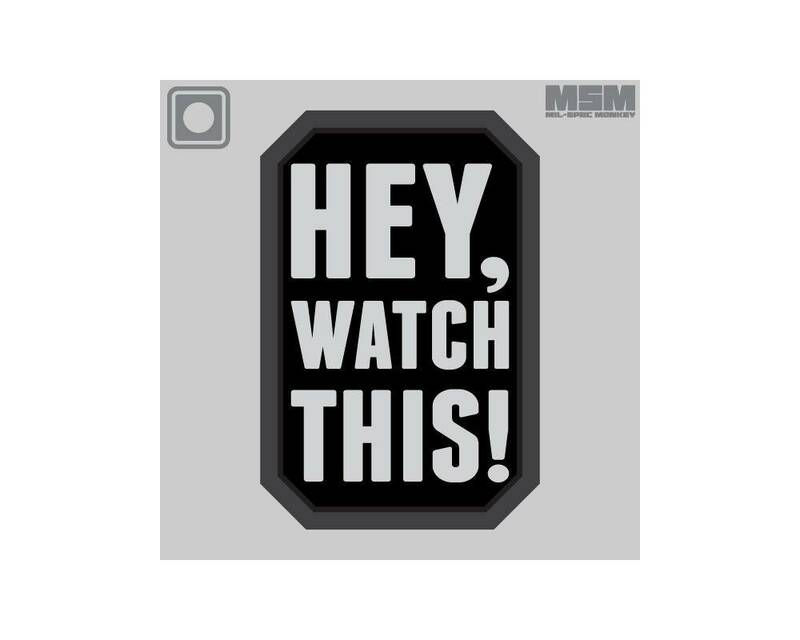 This belt can be removed at any time and substituted for a Riggers style belt if required. 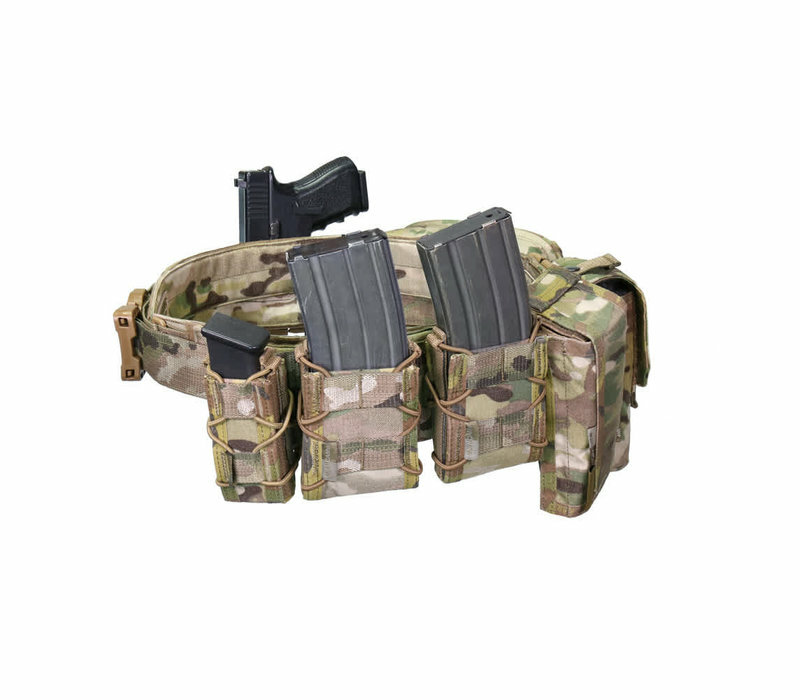 The LPMB allows a very stable draw when using belt mounted holsters as there is no movement due to the Velcro bond between both belts.